When money is no object, the entire world becomes a travel destination. There are endless reasons to start researching a bucket list trip, writes the “Travel and Leisure” periodical. 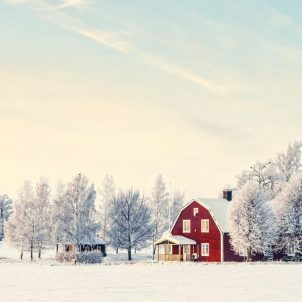 The periodical presents these ultra-luxurious trips that can set travelers back anywhere from $1,100 to $195,000 per night — but the destinations and accommodations are jaw-dropping, and sure to offer an unforgettable experience. Vacation like George and Amal Clooney at this private island resort. 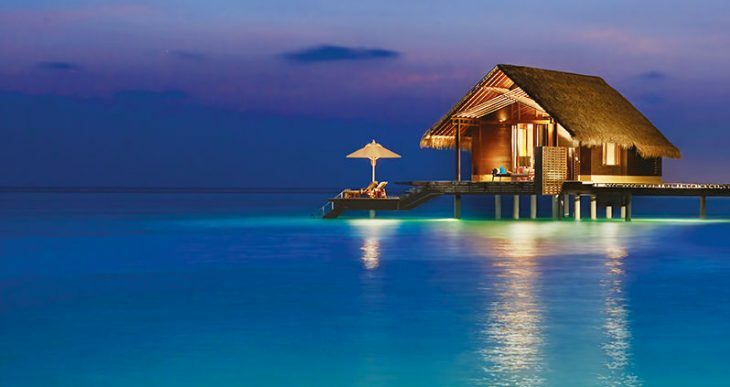 There are only 11 villas, ensuring that it’s possible to get far, far away from the rest of the world. 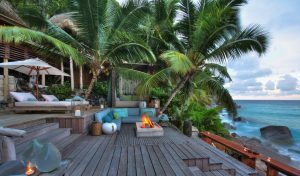 The Villa North Island is the most exclusive at the resort, available at about $11,000 per night. Within the villa’s 8,000 square feet there’s a series of wooden decks, a coconut grove, and even a private entrance to a secluded beach. Rumors are spread that Prince William and Kate Middleton honeymooned here. The newly opened Bisate Lodge sits directly next to Rwanda’s Volcano National Park. The secluded location only has six villas, all designed to resemble the palaces of traditional Rwandan monarchs, featuring a central fireplace and decks overlooking the nearby volcanoes. 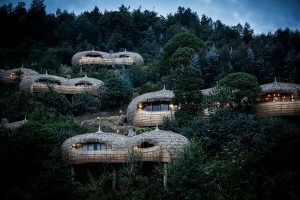 Guests can opt to help in the lodge’s reforestation project and contribute to conservation efforts for Rwanda’s mountain gorillas. Rooms start at $1,100 per person per night. 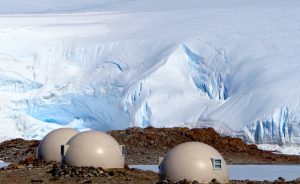 For those who want an ultimate luxury vacation but don’t have much time to spend, White Desert offers a one-day trip to Antarctica. Starting off from Cape Town, guests board a Gulfstream Private Jet and set off for the icy continent. Travelers have about eight hours to explore, ending in a gourmet champagne dinner. The entire trip lasts less than 24 hours but will set you back $195,000. This estate spread across five acres of isolated peninsula into the Pacific Ocean. There are only eight suites on the entire property, ensuring serenity. 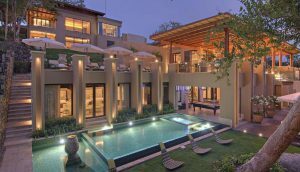 Guests also have access to the villa’s wine room, stocked with sommelier-chosen bottles and award-winning cigars. And for those who care about celeb standards: earlier this year the Kardashian clan stayed at the lodge for their Costa Rican vacation. It’s available to rent starting at $16,500 per night. This exclusive hotel suite is often acknowledged as the most expensive in the world and the biggest in Europe. For $80,000 per night, guests have access to 12 rooms and over 5,500 square feet of space. 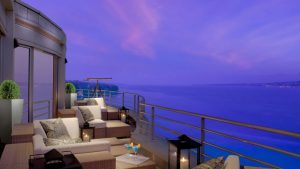 However the crowning feature of the suite is the wraparound terrace with views of the Alps over Lac Leman.